you're in the RIGHT place at the right time. 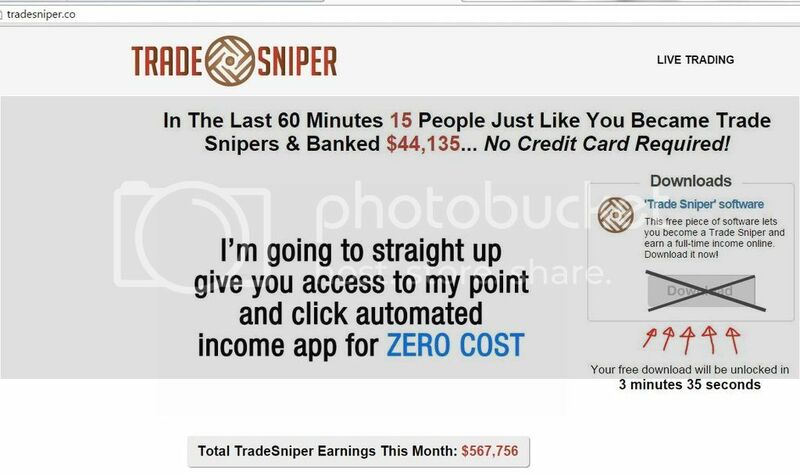 That's right, MOST of the imaginary people using the Trade Sniper scam software have pulled in an imaginary $15,000 already! ...but it just seems so improbable that every person sending this swipe-file email is making $153,223.33 per day. I did with this? Then get on it! But I suppose if "YourName" can do it, anybody can.